A non-refundable processing fee of $300 for Huskies or $300 for Dobermans may be placed on a puppy in order to hold a puppy till he/she is 8 weeks old. The deposit for the AKKs is $500. This $500 will not be refunded until the new owner shows us proof that the pup is spayed/neutered before 7 months old. You may place a processing fee on our present litter or on an upcoming litter. Puppies are picked in the order processing fees are received. We will notify you where you are on the list at that point. 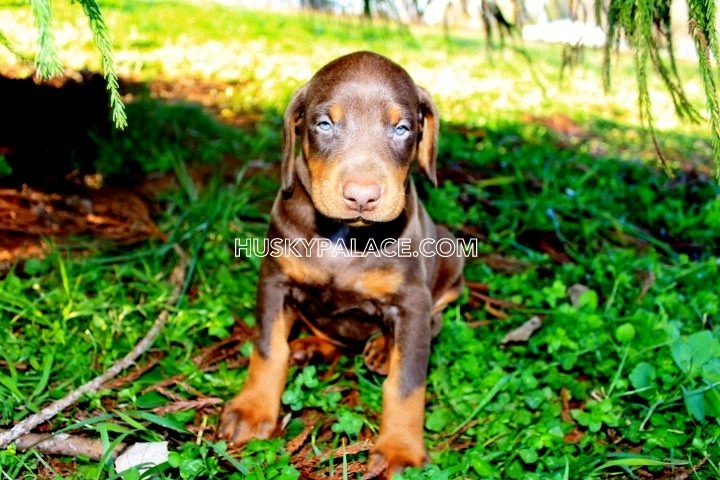 If the puppy of your choice is not conceived/available then you will have a choice to move your processing fee to the next litter or take a pup of choice from the current litter. The remaining balance must be paid by 8 weeks old. Cash at the time of pick up. If you are not going to pick up your pup by 8 weeks old for any reason, then the remaining balance and fees must be paid by 8 weeks old. This can be done via a check or Stripe (all major credit cards) No exception. If you need shipping you can pay the remaining balance plus the shipping fee for the puppy by sending us a check (if the puppy is not ready to be shipped at that time), or Stripe (all major credit cards). Unless prior arrangement is made any puppy left here after 8 weeks old will be an additional $30 per week ($4.50 per day) for boarding, shots, and dewormings. This is for those who want to leave the puppy here longer due to vacation, work schedule, etc. This fee is included in the ear cropping fee for the Dobermans. 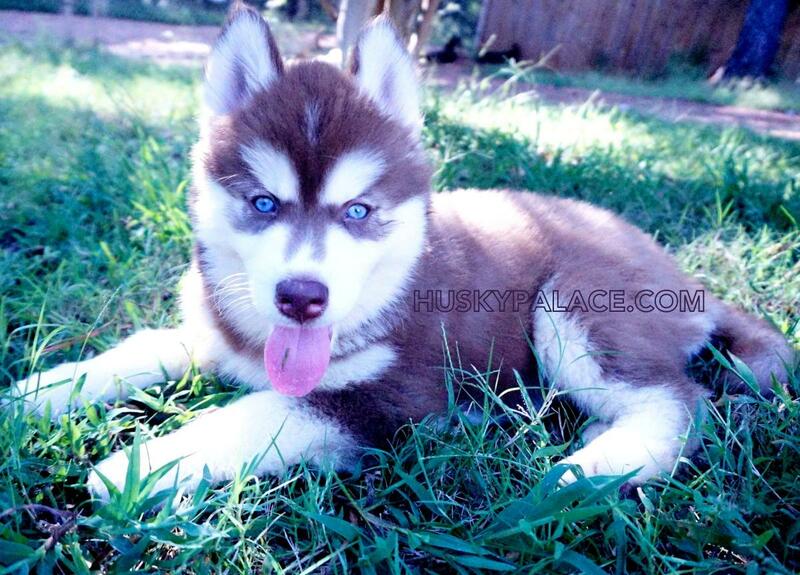 ¹ These discounts are only valid for Siberian Husky puppies that are $1,500 or over, Doberman Pinscher puppies that are $1,500 or over (w/out their ears done), and Alaskan Klee Kai puppies that are $3,000 or over.